The coal fly ash generated by OPPD’s coal-burning power plants can be reused in a variety of capacities. Fly ash, a naturally occurring byproduct of the coal combustion process, is the consistency of volcanic ash and adds strength and longevity when mixed with materials to make cement. The additions of activated carbon and dry sorbent to the ash at Nebraska City Station Unit 1 and North Omaha Station Units 4 and 5, have reduced marketability of the ash. 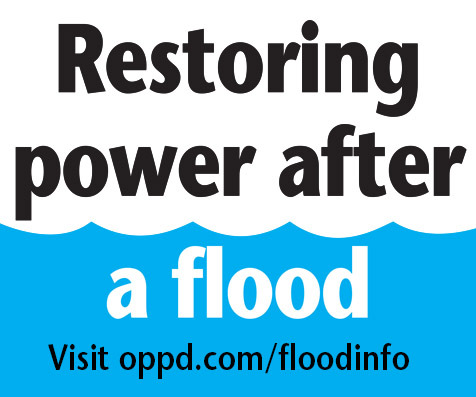 OPPD recently contracted with Headwaters Resources, which has the potential to bring additional revenue to the utility. The contract was reached after OPPD was notified by former ash manager, Nebraska Ash, that rates would need to be renegotiated due to changes in the ash’s ability to be marketed. Coal fly ash is traditionally used in infrastructure construction projects as a partial replacement for Portland cement. 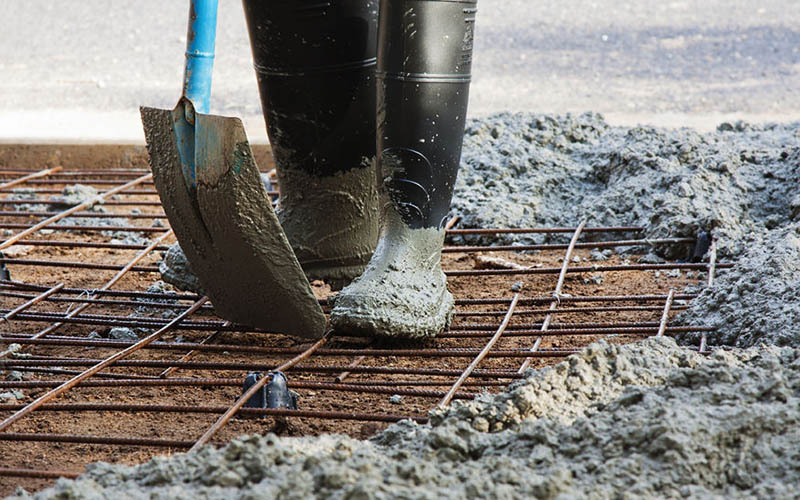 As a result, a more durable concrete is produced with long-term strength. Jeff Karloff, division manager – Production Engineering & Fuels, said contracting with Headwaters opens up access to markets that weren’t previously available, which could result in revenue from ash sales. Before the emissions controls were added, OPPD sold almost all of the ash from North Omaha Station for use in concrete, and about 50 percent from Nebraska City Station. “I’m not sure we’ll get back to those levels with the new contract, but we would love to,” Karloff said. The recent conversions at North Omaha Station to natural gas generation have reduced by half the amount of ash produced. By 2023, there will be no coal production at the plant. According to its corporate website, Headwaters is the largest manager and marketer of coal combustion products in the construction materials industry. Their primary focus is recycling high-quality fly ash into a replacement for Portland cement. The company offers a proprietary method for treating ash so that it can be used for concrete. Headwaters has been onsite at Nebraska City Station since late June. The following infographic shows how coal fly ash can be reused.